Article from “THE STRAITSTIMES” – Top Vatican cardinal upset over copyrighting of Mother Teresa sari by nuns. 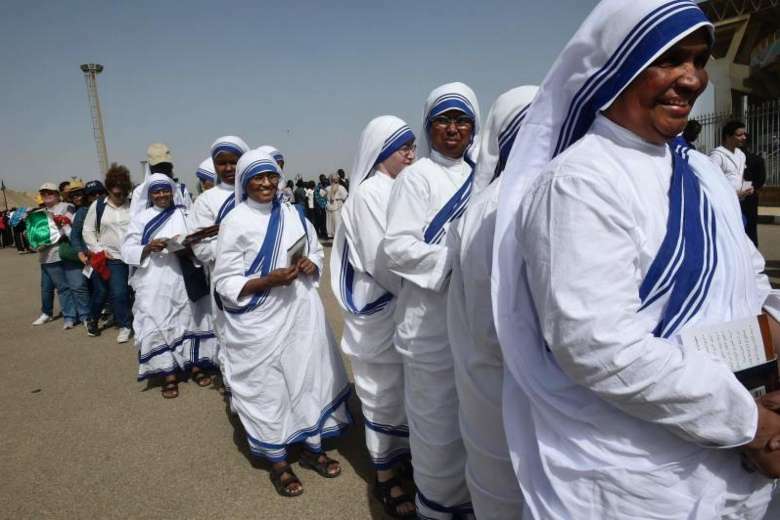 ROME (AFP) – The famous white sari with three blue borders worn by saint Mother Teresa has been copyrighted by nuns, and one of the Vatican’s top cardinals is not pleased. “It is absurd that taxes will now have to be paid on her sari. It’s the first time I have heard anything like it,” he was quoted as saying by the online version of the Italian weekly Panorama, which hits shop shelves on Thursday (July 20). It means those using images of the sari – in anything from books and films to calendars – will have to pay. “It certainly does not honour the saint’s memory,” Cardinal Saraiva Martins said. Panorama added that the news had upset many at the Vatican to the point that Pope Francis may be moved to speak out. Edited by Fr. Devasia 2nd Sept 2016. 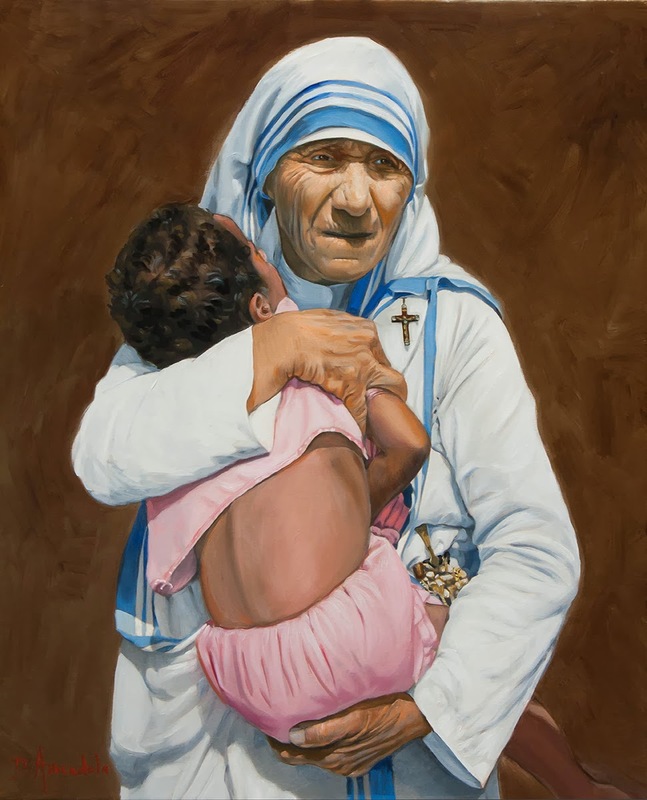 Exhibit showcasing life of Mother Teresa is open for public at “Prem Mandir”, Rajkot from September 08, 2016 till September 13, 2016. The exhibit is open from 9:00AM – 12:00PM and 4:00PM – 8:00PM.